Happy New Year, 2015!!! published on January 2, 2015 Read more posts by the author of Happy New Year, 2015!! 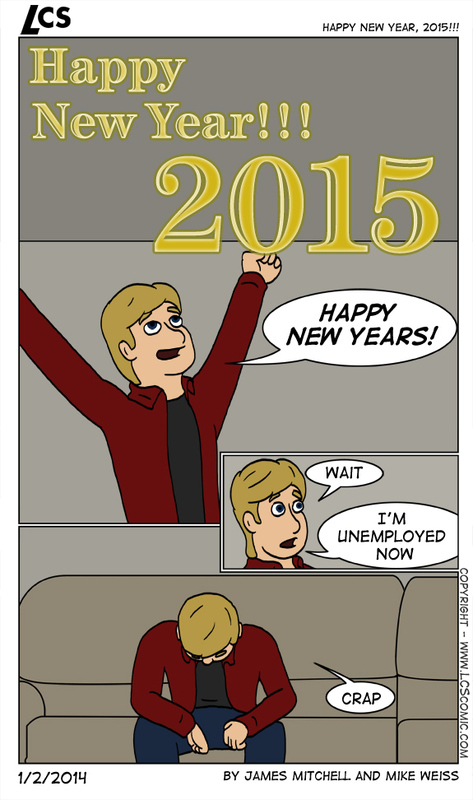 !, MikeNo Comments on Happy New Year, 2015!!! Mike: Dec 31st was my last day at my job and now I need to find a new one. OR you people can click on a few ads maybe?